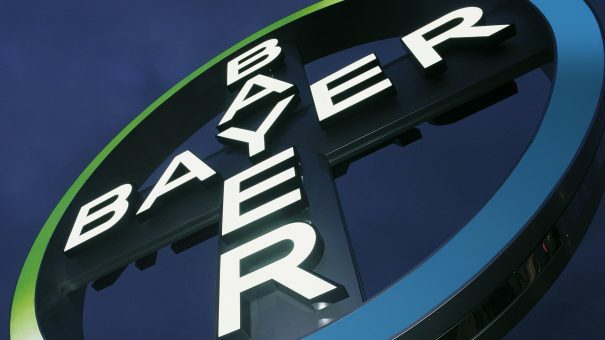 Bayer and the University of Texas MD Anderson Cancer Center have signed a five-year collaboration agreement to accelerate the development of novel targeted cancer treatments, based on patient or tumour characteristics for which current therapies have not shown satisfactory clinical efficacy. Bayer will contribute early-stage, as well as clinical, assets from its development pipeline for further clinical development at MD Anderson Cancer Center. The MD Anderson Cancer Center will bring in its translational and clinical expertise to help accelerate ongoing and future clinical trials. Bayer focuses its oncology research on key areas of investigation, including immuno-oncology, oncogenic signalling, and targeted thorium conjugates, using a precision medicine approach where appropriate to develop targeted treatment regimens based on patient or tumour characteristics. As part of the company’s overall innovation strategy, Bayer is expanding discovery and development opportunities through a series of strategic agreements with leading academic centres, other pharmaceutical companies and innovative biotech organisations worldwide. The joint clinical research projects will be conducted at the MD Anderson Cancer Center.